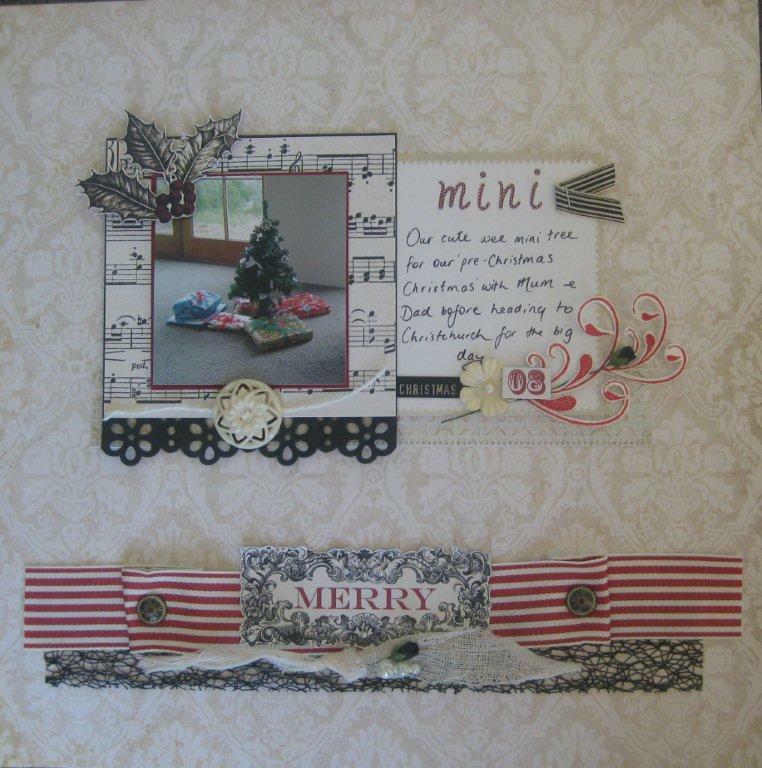 A new layout over at Scrap Box NZ. Product details and some close ups can be seen over there. Did some tea dying of the gauzey fabric to give it an aged look and upcycled some packaging for the journalling card. It is gorgeous Sal! :) Blessings!